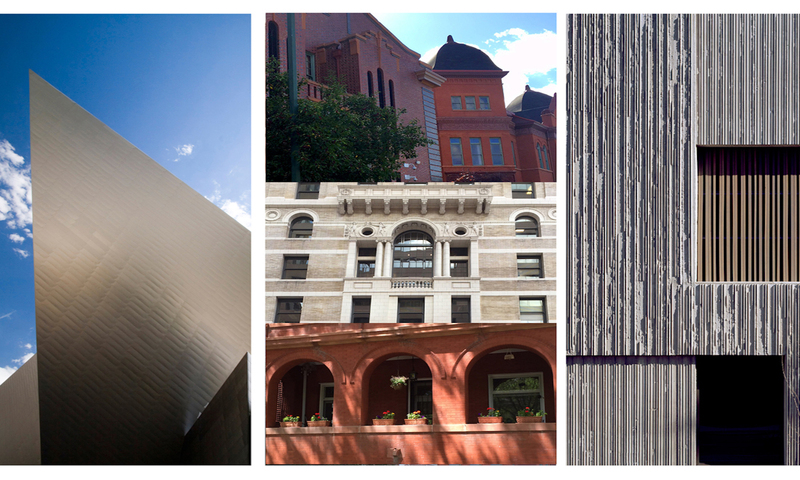 Today’s Denverite carries an in-depth story about where the Scientific and Cultural Facilities District money actually goes to cultural and scientific organizations in the seven-county district. As you might expect, most of the money goes to groups in the City and County of Denver because the big cultural and scientific organizations are in Denver. This has been a touchy subject every time the district funding comes up for reauthorization; the district passed easily during the first election in 1988, when the local economy was in big trouble and so were cultural and scientific groups. The SCFD was reauthorized by voters in 2016 — the third vote since the district was formed. Another vote will need to be held no later than 2030. The concern: Denver gets the lion’s share of the money, and the way the district is set up at three levels, Tier I gets the biggest pay-out, at 65.5%, and all in Denver. The middle level, called Tier II, gets 21% for a fluctuating number of mid-sized groups throughout the district, which must meet certain benchmarks. And, Tier III, which includes hundreds of groups, really wants more than the 13.5% of the funds, which is divvied up by county. Yes, it is complicated, and has caused some hard feelings. Still, since the SCFD has collected and distributed some $1.03 billion in tax money since the beginning, well, it has helped support the arts in the metro area. Tier I includes the Denver Art Museum, the Denver Zoo, the Denver Museum of Nature and Science, the Denver Center for the Performing Arts, and the Denver Botanic Gardens. The Tier I organizations have agreed to provide the financing for an Inclusivity Fund, which began this year and will help support other organizations that address traditionally underserved groups. Each Tier I organization will contribute $150,000 to launch a $500,000 fund. These organizations will contribute to the fund from 2018 through 2029, when the district can begin seeking another reauthorization. SCFD marked its 30th anniversary last month, which I posted about on Nov. 8. It was the anniversary of that first vote. What needs to be considered is the way this seven-county district has grown. For example, Lone Tree and Parker now have performing arts centers, which is a great step toward serving area audiences. The Denverite story certainly will make people think. It made me think. I covered the SCFD for years as a reporter, and when it came time to figure out the percentages for each tier before each vote, there was a lot of haggling, which appeared to me an unseemly fight for money (especially in Tier I). Each Tier II or Tier III group has a purpose. And all of it is money from the public. I also started thinking about the fact that this area has boomed. For example, in Denver, the U.S. census showed a city losing people in 1980, with 492,686 residents; 1990 also saw a lower head count. Turn to 2010, and Denver has 603,218 people – and we know that in the past, say, six years, the population has grown significantly. Broomfield became a county in 2001. Counties have bloomed. I like that the story offers maps that show where groups are concentrated by council, including a final interactive map that lets the reader locate where each organization is by clicking on a red dot. The only problem is that there are so many red dots, it can be difficult to find a particular organization. I consider that a success. I am neither a demographer nor a statistician, and any time I’ve written about the SCFD, I’ve had a headache. Still….. The link to the story is below the map that becomes interactive at Denverite.